Proudly Serving Toronto & The GTA for over 15 yrs. Be It Office, Salons, Plazas Or Restaurants! Whether you need to build a new office, salon, restaurant, clinic or retail store, our commercial contractors have the expertise to construct everything according to industry standards. Your office or retail space is the reflection of your business identity. 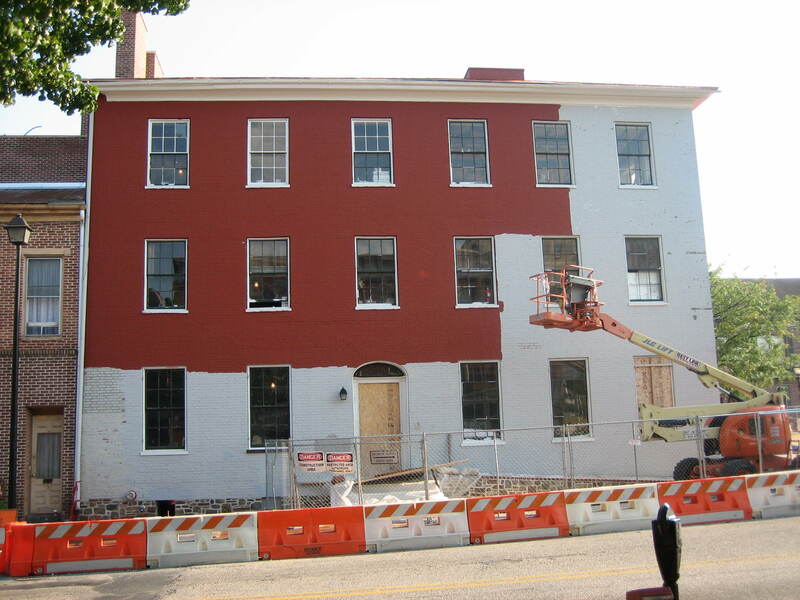 With concrete, brick, paving & parking lot construction and repair, we restore its lost beauty. We are your one stop shop for commercial renovation and remodeling needs. From a simple refresh to complete transformation, we are here to handle them all. 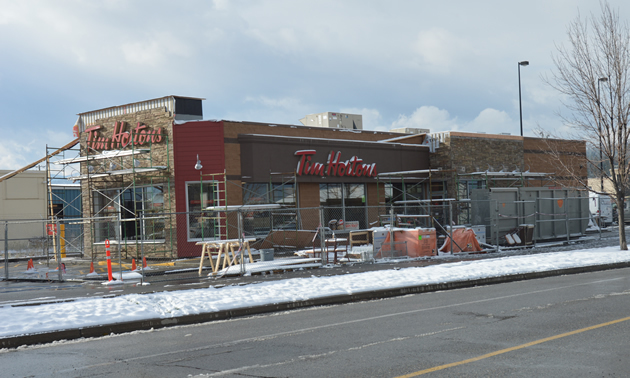 We provide interior and exterior commercial painting services in Toronto & GTA. We are commercial and industrial painting contractors with 15 yrs of experience. 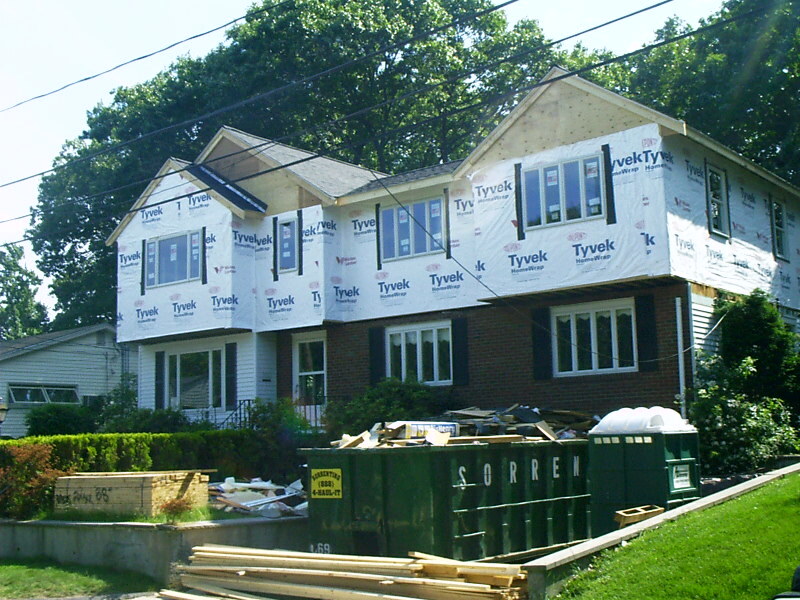 Add space and value to your residential property, we offer home additions, second floor additions, sunrooms and room extensions including, bathroom, kitchen, interior, & exterior. 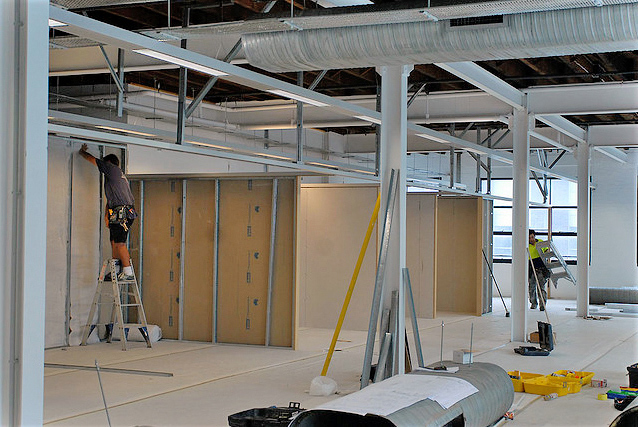 We provide full service office renovation services. 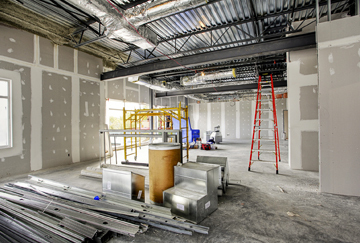 Our office renovations include business, dental, medical offices and more. Each project is reviewed for cost savings and efficiency opportunities throughout the process. 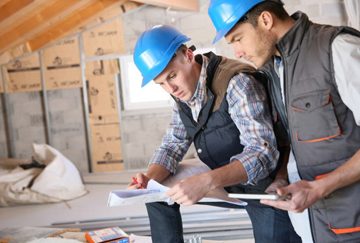 We provide free on-site estimates. 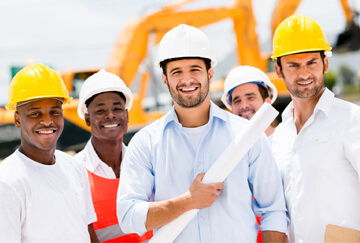 All on-site staff is trained to work on equipment and diligently follow relevant safety practices. We emphasize and follow a quality control program to closely monitor the quality of workmanship. Whether it’s an office renovation or home addition, we use modern tools and durable products to ensure a safe & secure property. 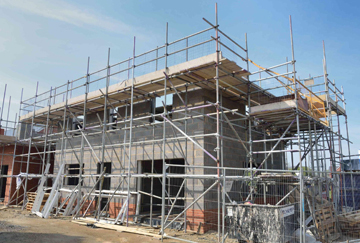 With the expertise and skills of our commercial construction contractors, we complete every project we undertake on time & within budget. 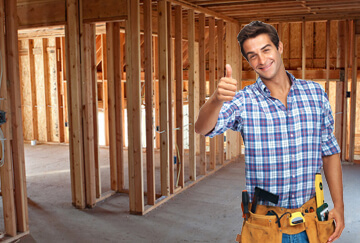 Ours is a 100% licensed, bonded & insured company with a team of trained commercial and general contractors in Toronto. Professional & knowledgeable! Customer service was definitely the best. The guys did an excellent work. Interhome Construction did an office improvement project for us. The process and outcome were really beyond expectations. We enjoyed working with Interhome Construction. Your attention-to-detail and quick response is worth mentioning. Highly recommended. 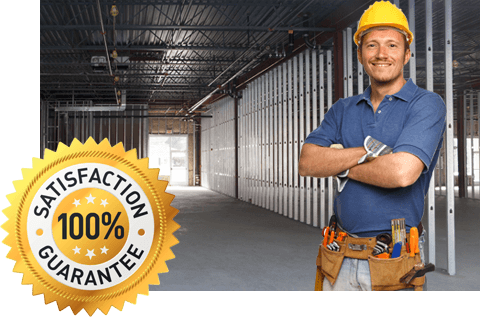 Looking for a trusted commercial contractor? Call Us For A Free Quote!